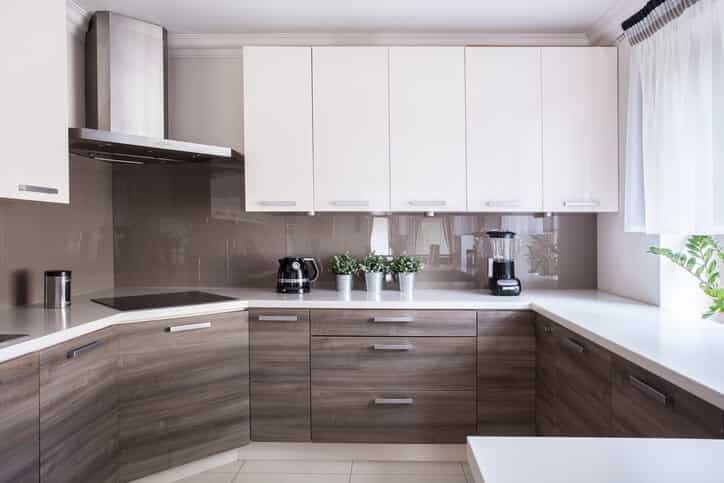 At Progressive Builders, Inc, we specialize in custom cabinetry to suit any kitchen remodeling project. Call our kitchen remodeling experts for complete assistance with your indoor or outdoor kitchen. 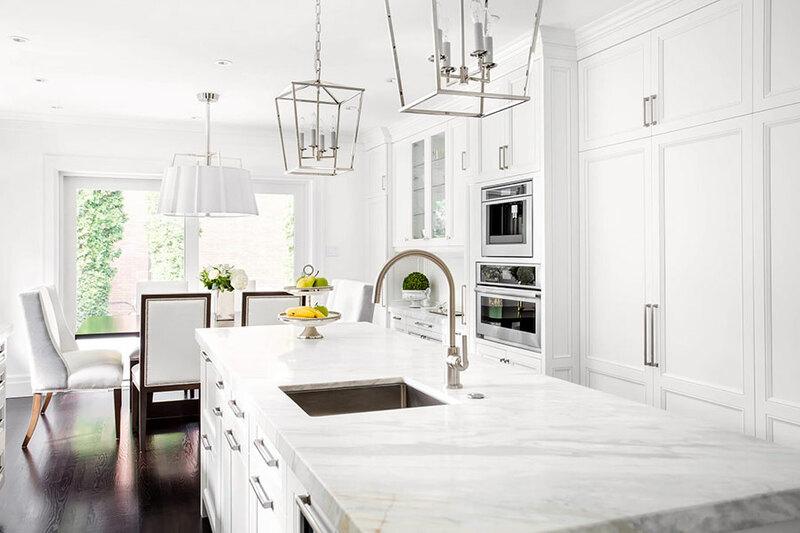 A kitchen renovation will re-inspire your home with a warm, inviting space that is designed for efficiency and equipped with industry-leading appliances. 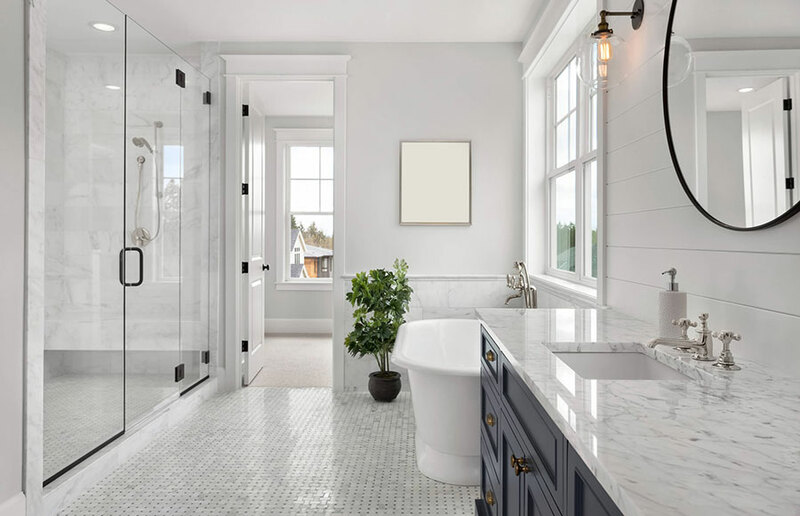 Progressive’s remodeling contractors will design you a practical, yet stylish bathroom remodel that feels like a personal oasis. Do not pack and hit the road because you need a little more space. Progressive Builders will be happy to help extend the home you built to accommodate your growing family. Progressive Builders is a force to be reckoned with in Los Angeles County. We are a dedicated remodeling company that focuses on quality, integrity and superior craftsmanship. Customers put their faith in our team because we go out of our way to provide complimentary in-person consultations that answer every question regarding a project. These estimates are formulated to fit your respective budget while matching the visual aesthetics of your home. We will work with you every step of the way, starting with the design process through the final stages of construction. 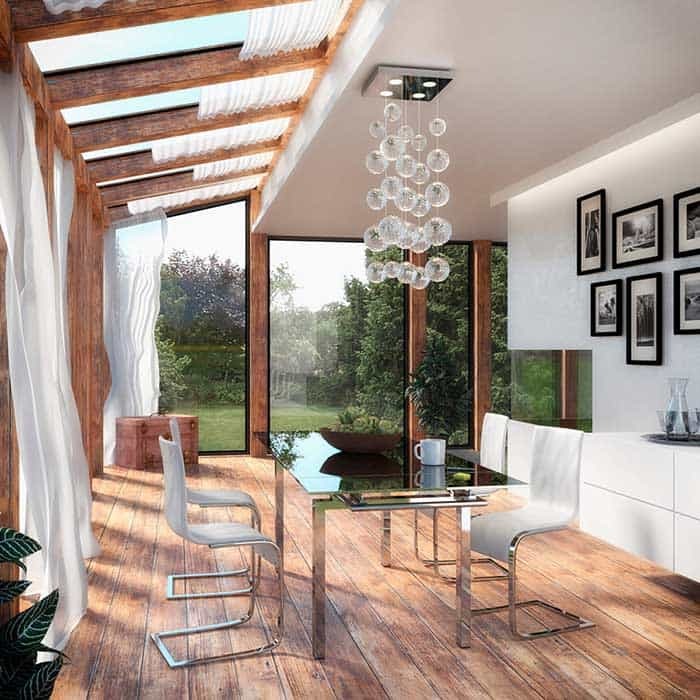 Our highly qualified interior designers will create a 3D model of your home to show any desired changes in space, design or functionality. During our home renovation process, we will incorporate the best quality building materials such as marble stones, granite, Italian tiles (glazed, vitrified), designer faucets, sinks, premium kitchen fittings, bath fittings, furniture and accessories. Our skills enhance the aesthetics and appeal of any living space. We hired Progressive Builders to remodel our kitchen and update some minor things around the house and the project was completed within the schedule and our tight budget. The project manager was always available if we had some questions or concerns and the communication with him was extremely well. All the workers were professional, polite and performed the remodel exactly as we wanted. Our new kitchen has more storage space, beautiful new cabinets, hardtop and my wife loves it! Thank you. Remodeling with Progressive Builders was a stress-free process for my family and me, which took several weeks of hard work from their crew. They remodeled our kitchen from scratch, designed a beautiful renovation plan, organized material supply and executed the renovation perfectly. I must mention the project manager who is a very patient and polite person that helped us with the remodel very much. We couldn’t be happier with our new kitchen. This project was the first class! We renovated the kitchen and added a powder. From the first meeting with the designer team right through the final clean-up, Progressive Builders delivered exactly what we wanted. The team was talented, professional and extremely respectful of our needs. The result is a beautiful kitchen with powder room delivered on time and within budget. We will definitely use Progressive Builders for our next project. Thank you to David and his whole crew. Progressive Builders is truly a company that treats you like family. They do work that they take pride in. That forms a relationship of trust with the customer because you can depend on the quality of their work to show in everything they do. Every part of our kitchen construction, flooring installation and painting was handled with professional knowledge and attention to detail. We worked with Eric to plan our kitchen layout and shop for flooring and countertops. He helped us choose a better product for our flooring and was able to make it work in our budget. Our project covered the entire first floor of our house so we had a timeline of about 2 months worth of work. The guys all communicated well with each other and they spent time with me at the end of each day to review the work they did and the plan for the next day. Progressive Builders was created by a motivated team with years of experience in the bath and kitchen remodeling field. If you own a home or business in the Los Angeles area and are dreaming of adding a personal touch with custom design and specifications, then contact our team of experienced home remodeling professionals. We are excited to explore every possibility with you! Call (888) 373-9930 or submit our online form to start a conversation. Copyright © 2019 Progressive Builders, Inc All Rights Reserved.